My mom was diagnosed with glioblastoma multiforme, grade 4. This aggressive brain cancer has no cure. She is now battling this deadly cancer and I want to remind her that she is surrounded by love and support. Help me show her that #noonebattlesalone. All funds raised will go directly to American Brain Tumor Association . 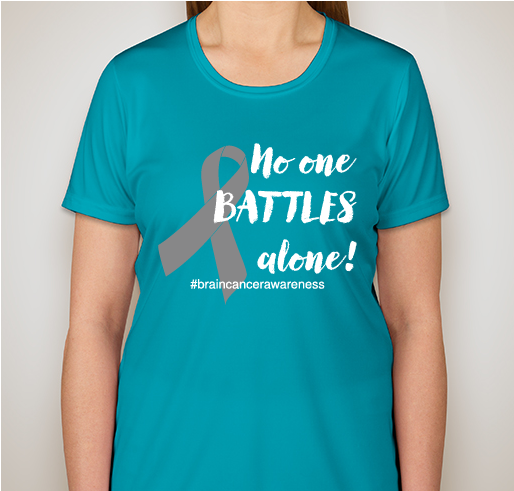 Help show my mother that she is not in this fight by herself - and if money can be raised to help advance research on brain tumors and cancers at the same time, even better! I’d love to invite people to order shirts and we all wear them on March 3rd & 4th. 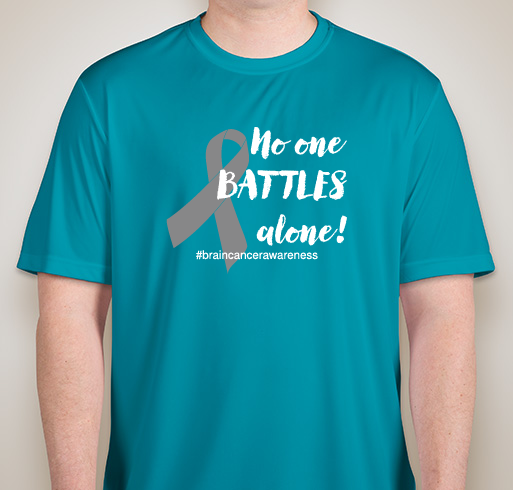 Email or post pictures and videos of yourself in your shirt, using the hashtags: #noonebattlesalone and #forrosemary so we can show my mom how much support she has. All proceeds will will go to the American Brain Cancer Association. Shirts are tech shirts (for all my running friends!) and are available in men’s, women’s and youth sizes. In support of Robyn as she supports her sweet mom battling cancer. 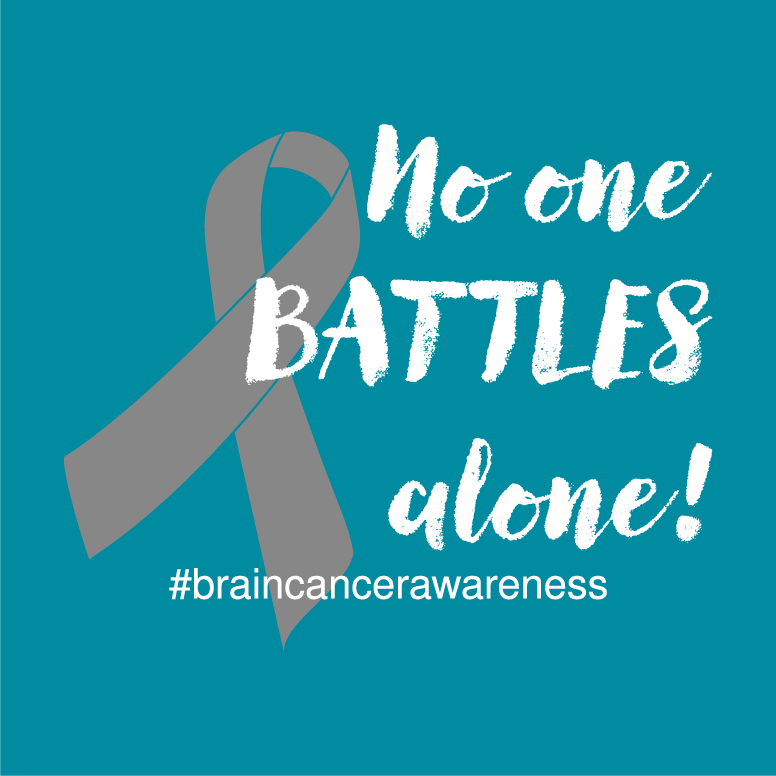 Share Why You Support "#NoOneBattlesAlone - supporting brain cancer research"